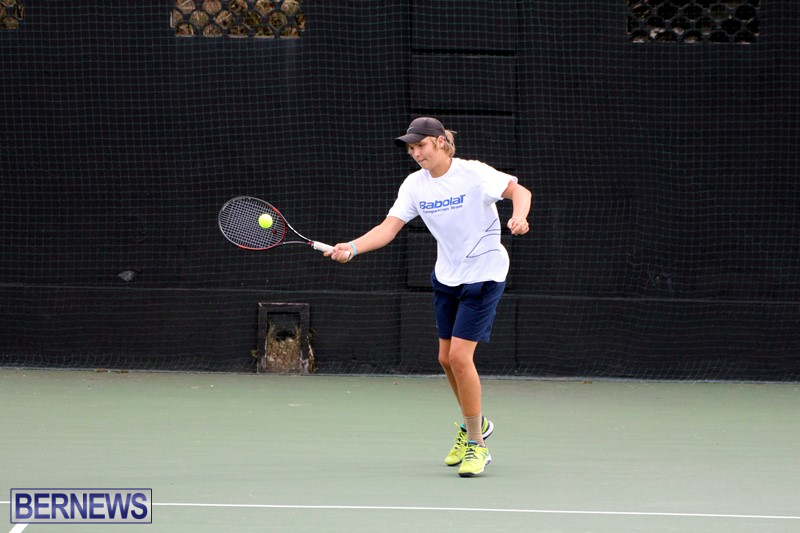 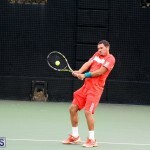 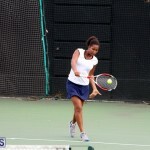 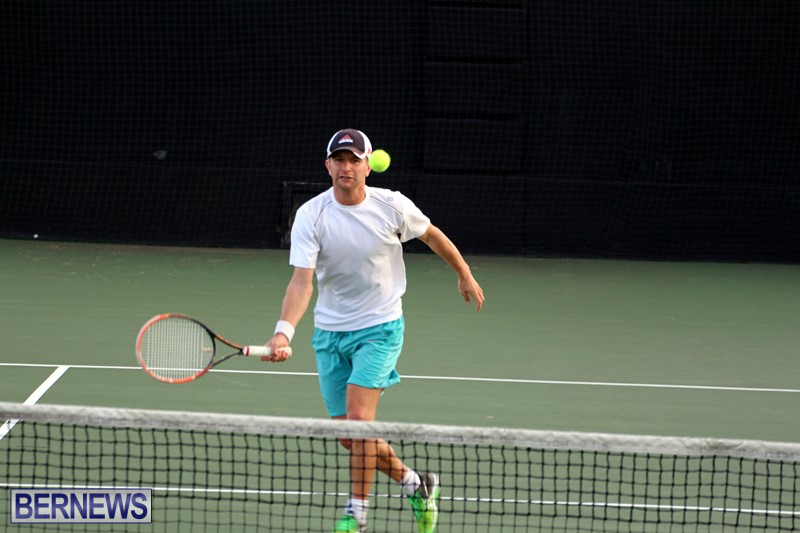 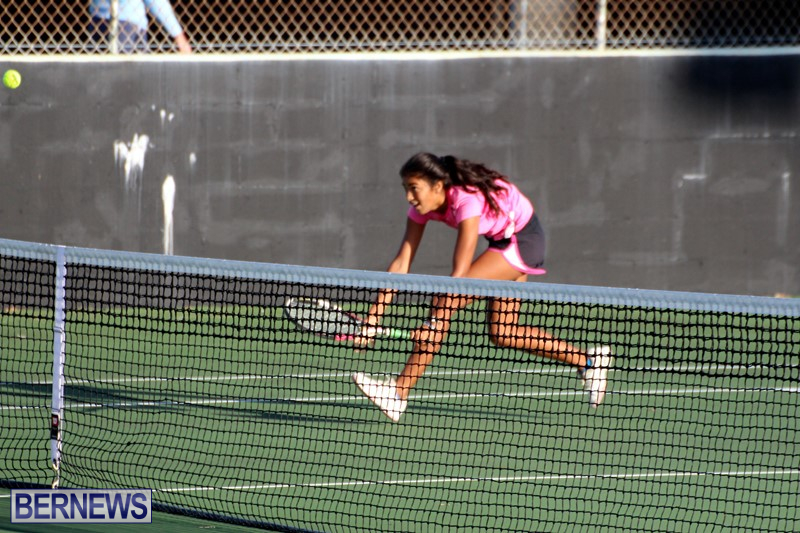 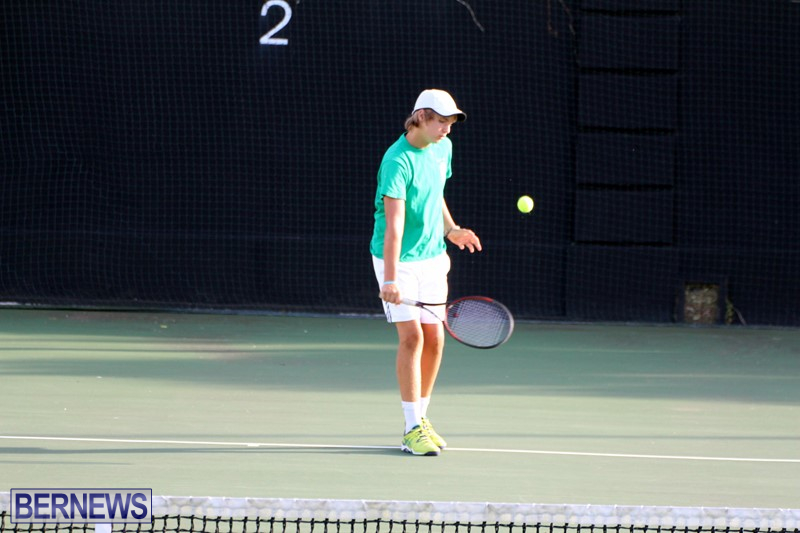 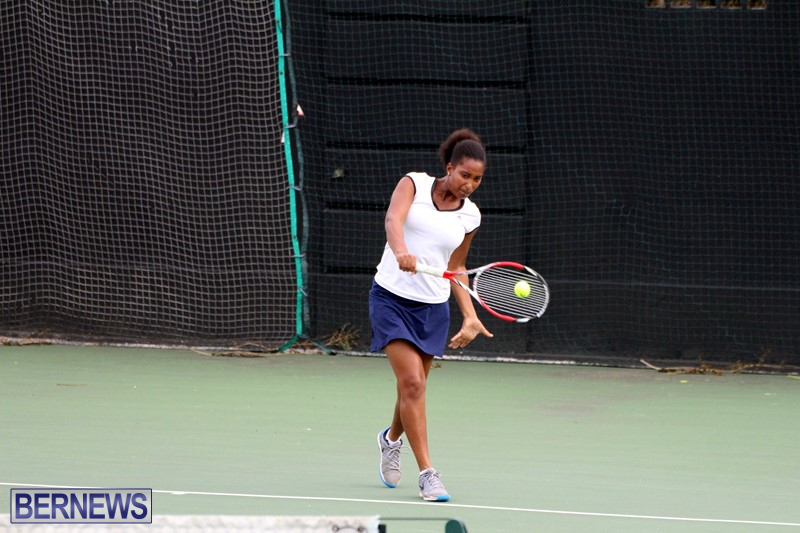 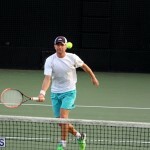 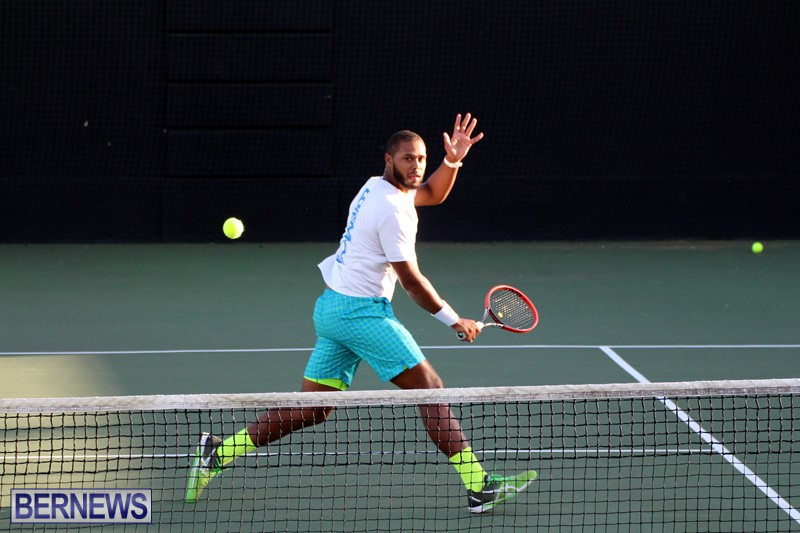 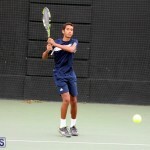 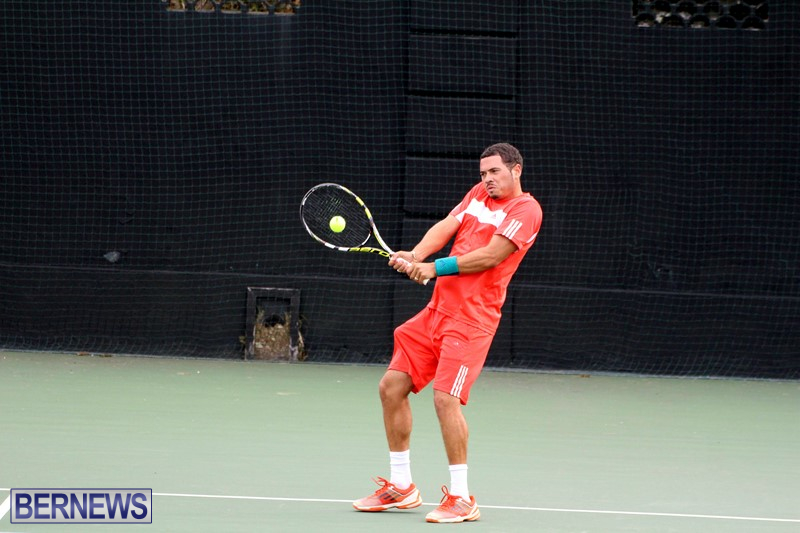 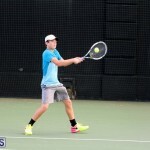 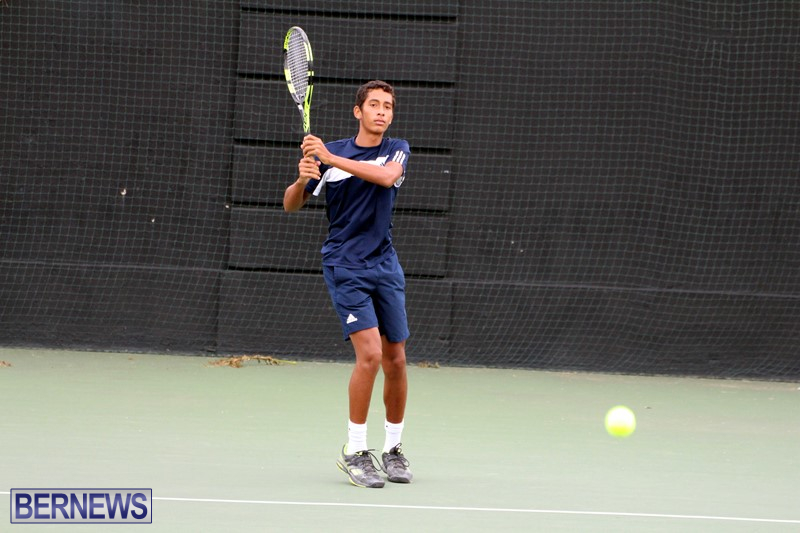 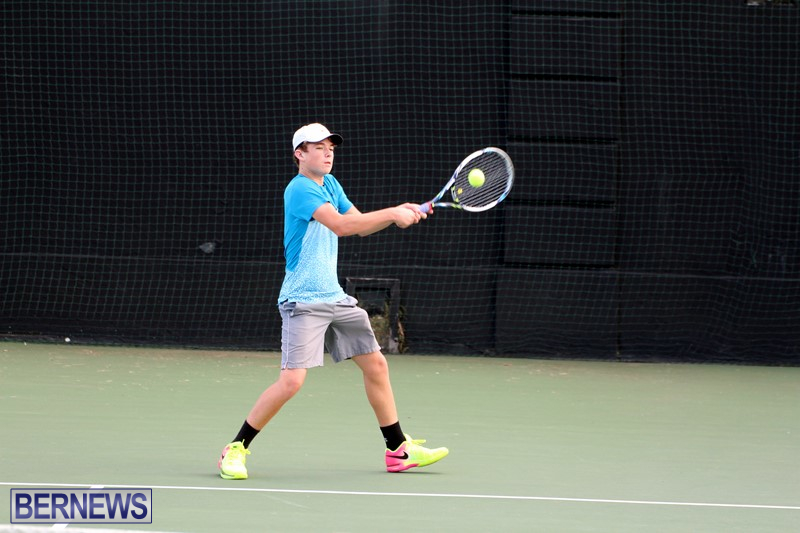 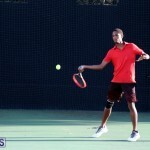 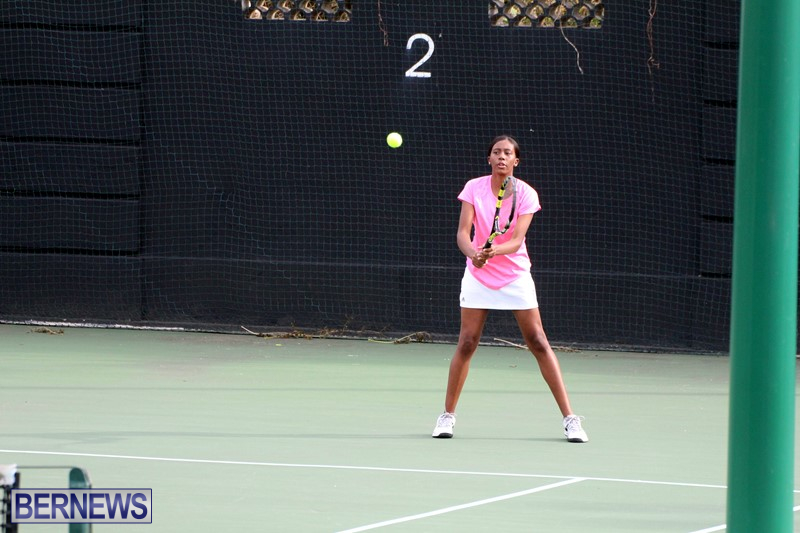 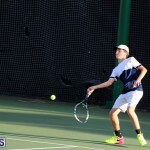 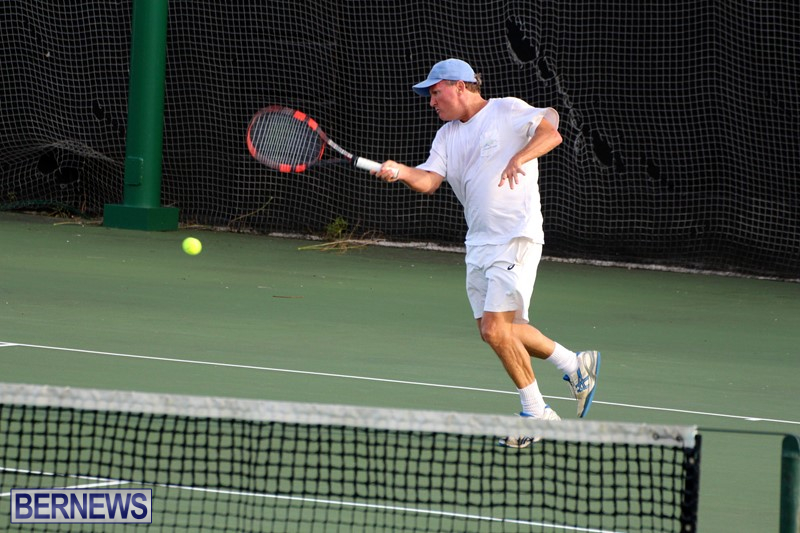 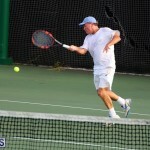 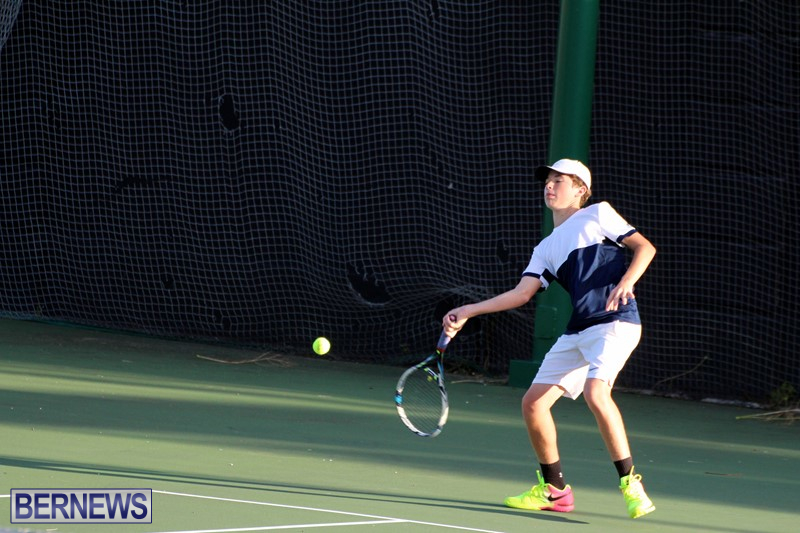 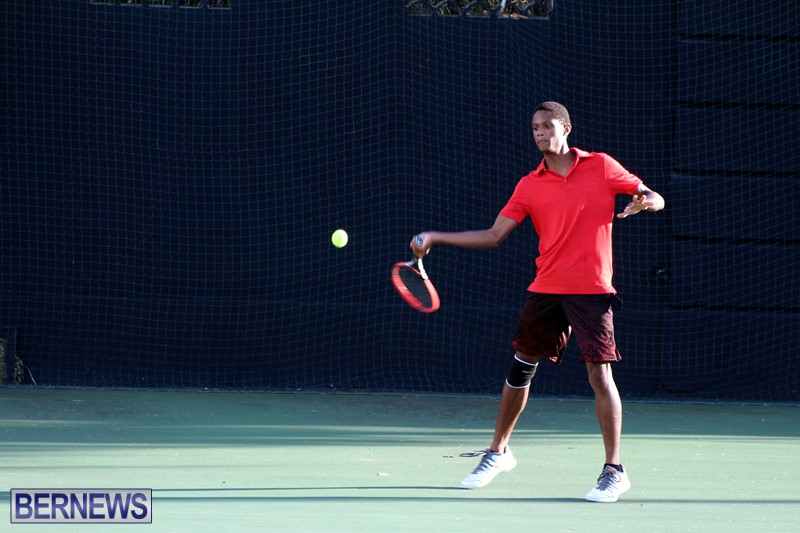 Action in the Bermuda Lawn Tennis Association’s 2016 Fall Championships resumed at the W.E.R. 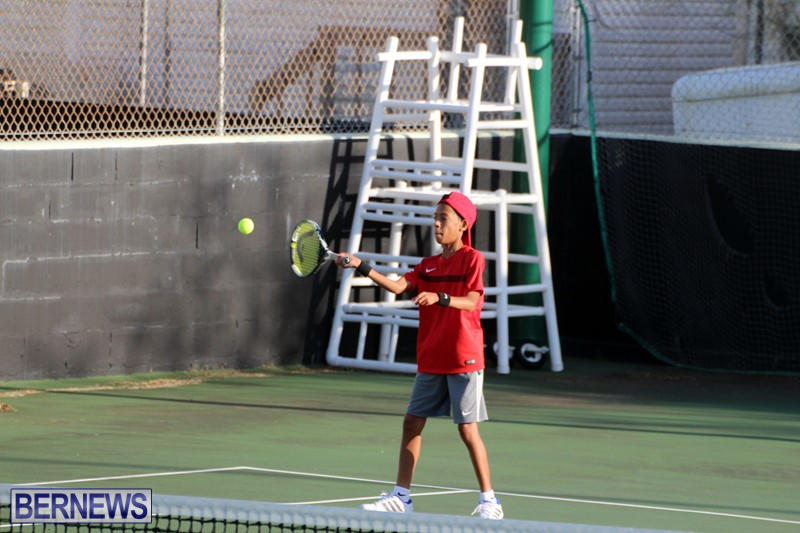 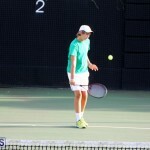 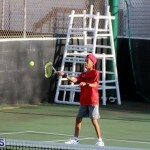 Joell Tennis Stadium, with the fifth day of play taking place. 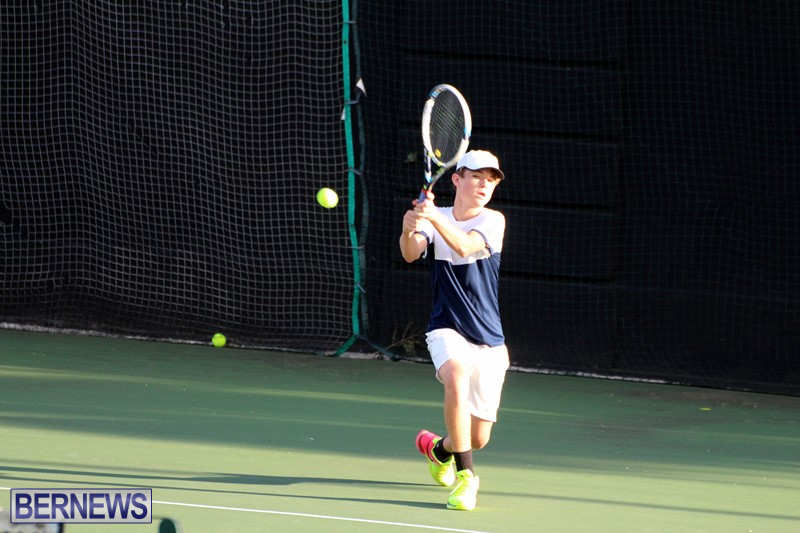 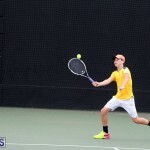 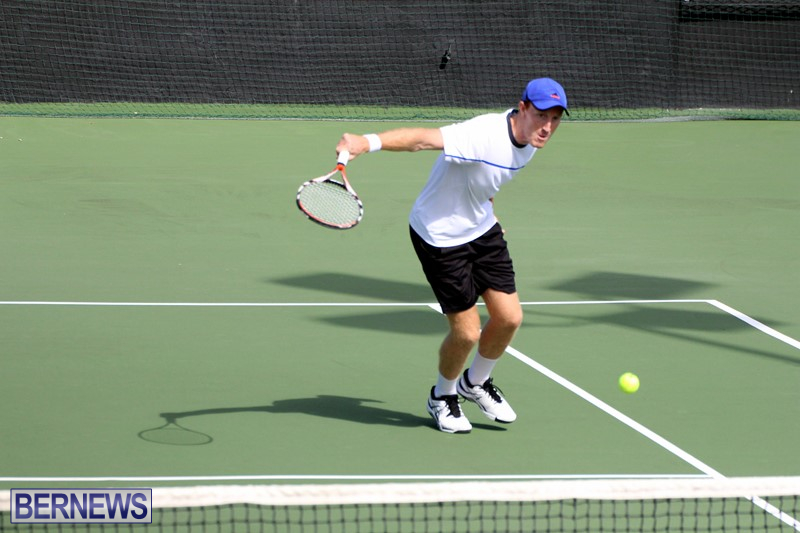 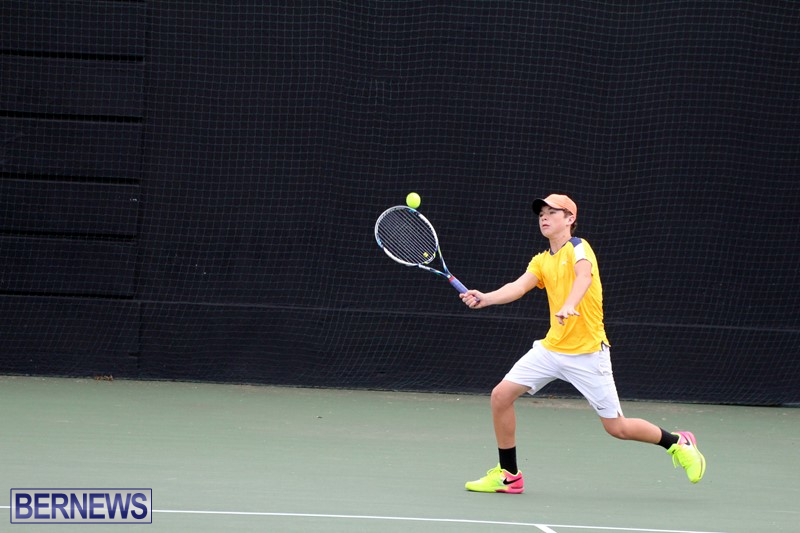 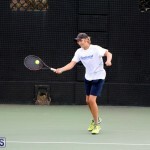 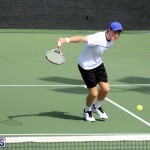 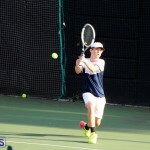 In Men’s A Singles action Sam Butler defeated David Thomas in straight sets 7-6, 6-2, while Gavin Manders defeated Trey Mallory 6-3, 6-4. 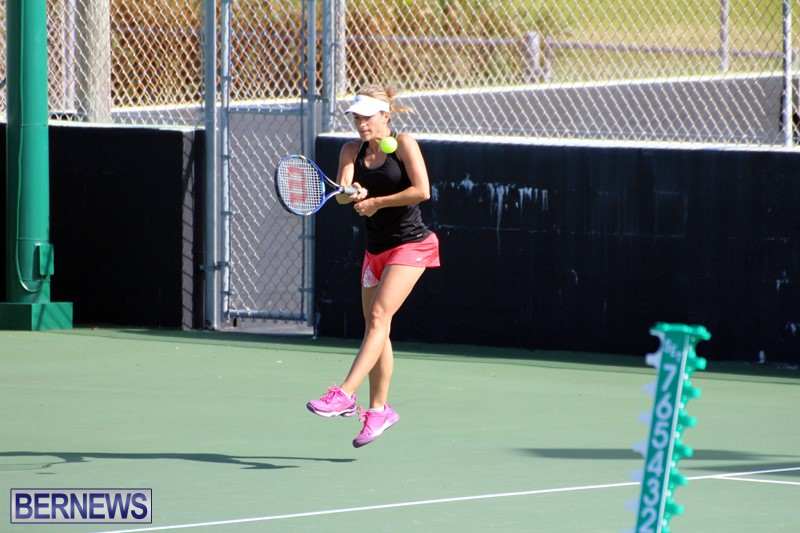 A Women’s C Singles match needed three sets to decide a winner as Ana Abend defeated Kirsten Beasley 6-7, 6-4, 6-1.